Thank you for your hard work in the middle of winter last year removing the ice damn from my roof. The roof suffered no damage after an inspection in the spring this year, and of course the leaking stopped right away as soon as your guys removed the ice. That is one heck of a machine you have! 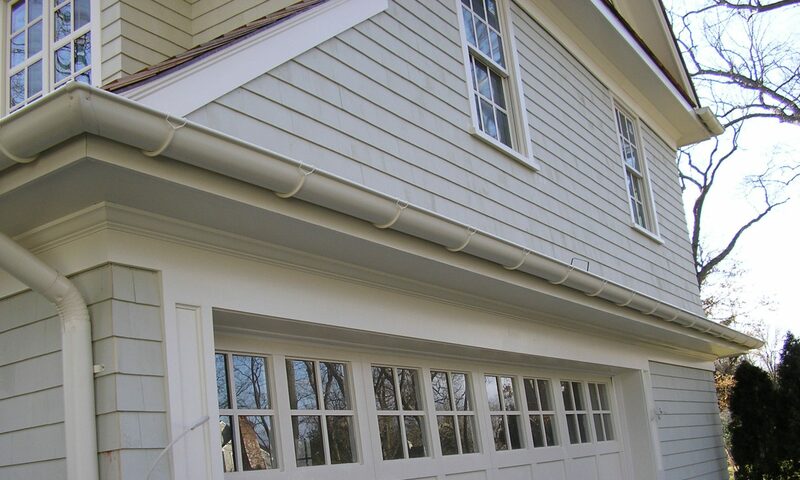 Superior Seamless Rain Gutters Inc.